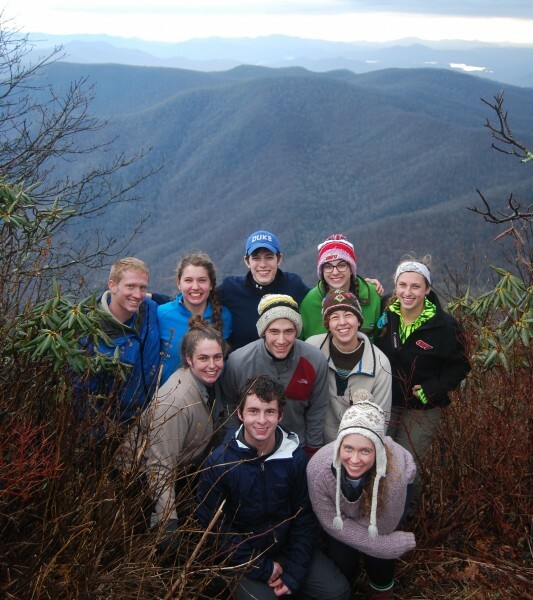 The Wilderness Ministry is your OWU gateway to the outdoors. It offers an avenue for growing in faith and spirituality while exploring our relationships with ourselves, others, God, and creation. You can take advantage of trips and experiences throughout the year—everything from afternoon outings to 10-day expeditions. Wilderness Ministry trips have recently traveled to locations in New Hampshire, Virginia, North Carolina, Florida, California, and all the way to Ecuador and Chile. No matter the length or destination of your Wilderness Trek, you will be physically challenged, mentally tested, and spiritually engaged. The Wilderness Ministry is a part of the Chaplain’s Office and is located in Room 401 of Hamilton-Williams Campus Center.